This item ships directly from the manufacturer. It may take an additional 10 business days for COMP Cams to ship this item. 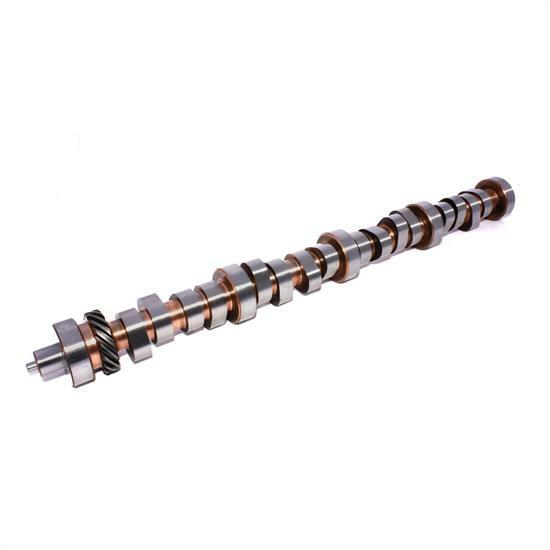 34-850-9 - Camshaft, FF 308A-R12. Marine Mechanical Roller Camshafts. Mechanical Roller-Blown alcohol or blown gas. Use in 500" or larger engine. All COMP Cams Camshafts are manufactured to the strictest tolerances. Rigorously tested and checked for quality. The art of selecting a camshaft that performs right in your street rod may become easier with experience, but the choice is less of a guessing game once you have a few of the basics, found in this latest article from Speedway.